NUFC youth and reserves | NUFC Blog. 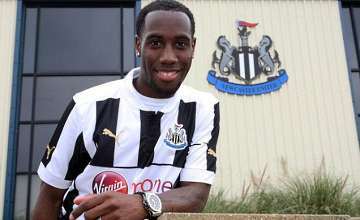 Archive for category: NUFC youth and reserves. Well it was all going so well, though sadly, it wasn’t to be in the end. Leicester City ended ended Newcastle United’s 11 game winning run in this competition with a 2-0 victory, the same scoreline as Newcastle’s win over Leicester earlier in the competition. It is unsure whether Alan Pardew called them in Hong Kong to gave them a special tactical briefing and pep talk before the final kicked off, though it could be a possibilty after their surprising decline after some very convincing, free scoring performances in the earlier rounds. Anyway, congratulations to the Foxes. Your complete guide to Newcastle United in the Hong Kong Soccer Sevens! Hong Kong Soccer Sevens promo video. 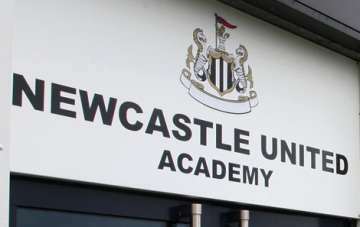 As you may know already, a team of Newcastle United’s younger players led by Academy coach Willie Donachie will be competing once again in the seven a side “Hong Kong Soccer Sevens” this weekend, which is being held in (you guessed it) Hong Kong. 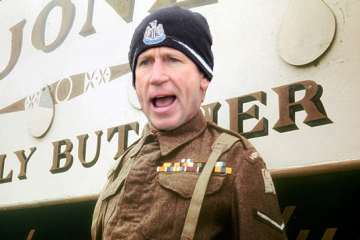 With many fans concerned at the lack of defensive cover with the Toon Army facing a war on four fronts this season (including an invasion of Europe), Alan Pardew has come out on the offensive once again. He revealed that the club’s “failure” to bring in any new centre backs was actually intentional as it would have inhibited the development of the club’s red hot Academy prospects, 20 year-old Bradford bomber, James Tavernier, and 17 year old sand dancing sensation, Remi Streete.